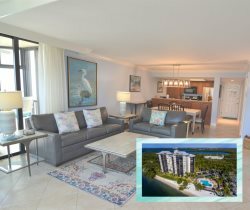 Resort Harbour Properties is here to provide vacationers in South Florida with luxurious, deluxe, and standard rentals at Sanibel Harbour in Fort Myers. Do not hesitate to reach out to us today for more information. Submit your query and a reply will be sent in a timely manner.